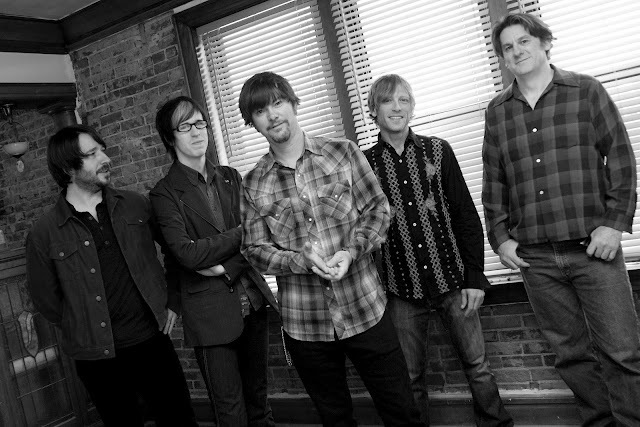 Don't know who fills out the current Son Volt lineup, but as long as Jay Farrar is still singing and writing the tunes, I really don't care -- he can call it anything he wants to as far as I'm concerned. And yes, he's still churning out classic songs, including the one we're broadcasting below from 2009's American Central Dust. Farrar, who still lives in Saint Louis, will be playing with Son Volt at LouFest on Saturday at Forest Park. You can still buy tickets here.